Vintage Pulps is for all who love the pulps. We are constantly buying pulp collections to provide you with a variety of issues from all genres. If you don't find what you are looking for, feel free to contact us. Vintage Pulps is always buying pulps! Let us make it simple, easy and safe for you to cash in your pulps. For a full guide on how to sell us your pulps, click here. 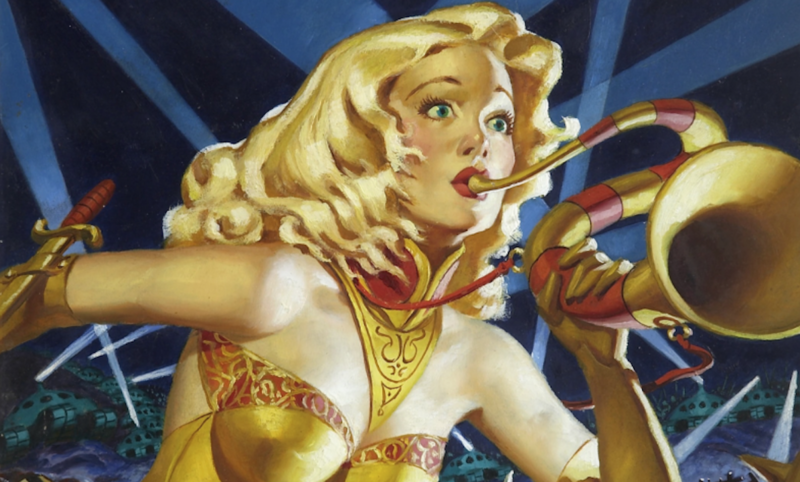 Stay up to date with what is new at Vintage Pulps. Know when there is a sale or when a new collection arrives. To subscribe, click here. 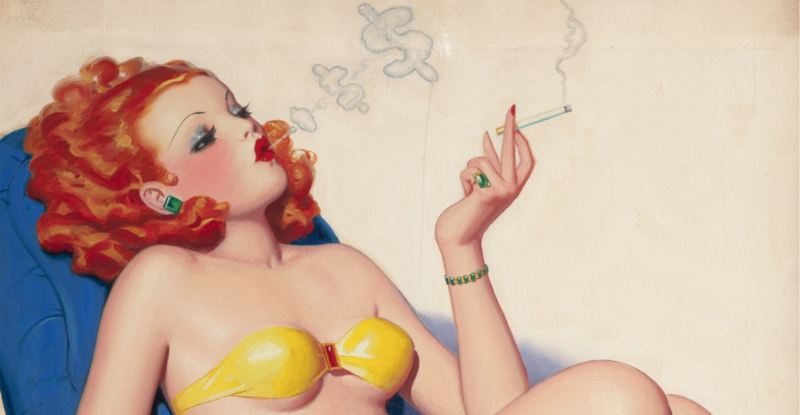 With over 45,000 people following Vintage Pulps on Instagram, stay posted with great pulp art and updates. Click here to follow.